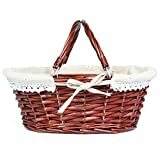 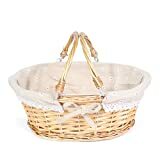 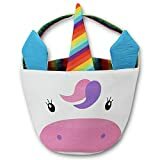 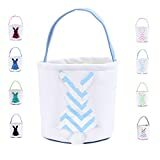 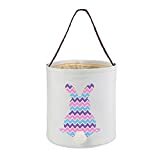 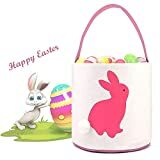 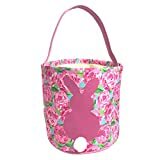 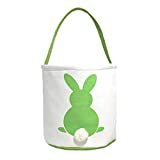 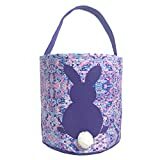 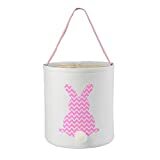 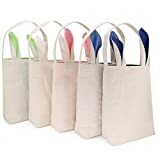 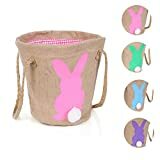 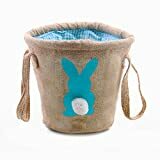 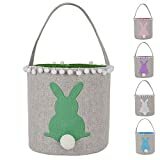 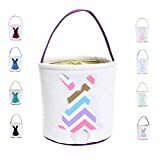 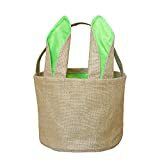 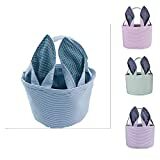 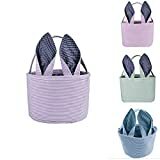 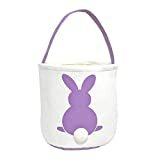 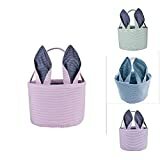 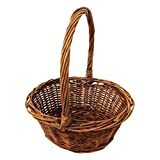 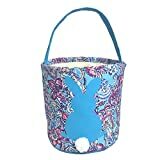 This list of top Easter Baskets compares prices of 36 products, including 3 fantastic deals (i.e. 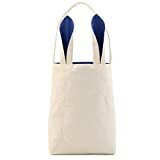 at, or within 1%, of its low price - in the last month), with a total potential saving of $35.22 right now. 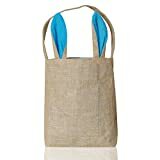 There are currently 0 coupons available. 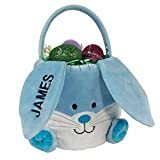 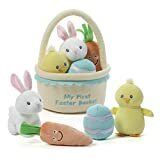 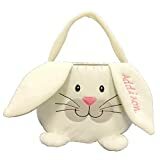 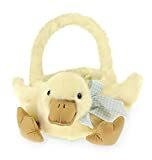 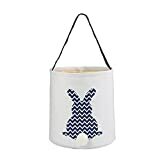 Bearington Plush Bunny Rabbit Kids Easter Egg Basket, White 12"x13"
Bearington Plush Yellow Duck Kids Easter Egg Basket, 12"x13"